Every where I look I keep finding cool new Jeep acccessories to buy. It is a very daunting task trying to buy the right things. 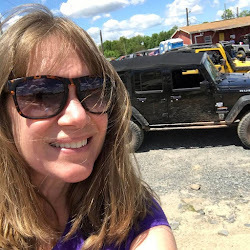 This is why I decided to start my Jeep Momma's Garage Series ~ 5 Must Haves. 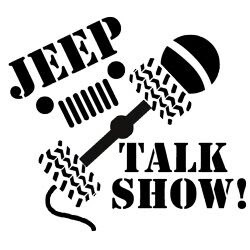 As a new Jeeper or off-roader it can be very overwhelming trying to figure out what to buy and where to start. 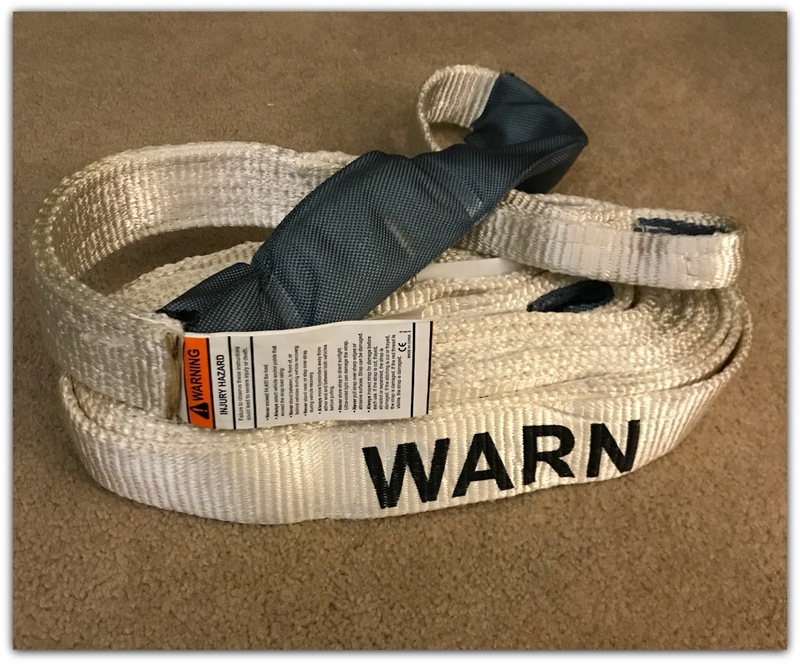 So I decided to share the five basics Off-Road Accessories to get you started. My Top 5 Must Have Off Road Accessories. First and foremost, if you decide to take your Jeep off-road you should always have an Off-Road Recovery Kit. 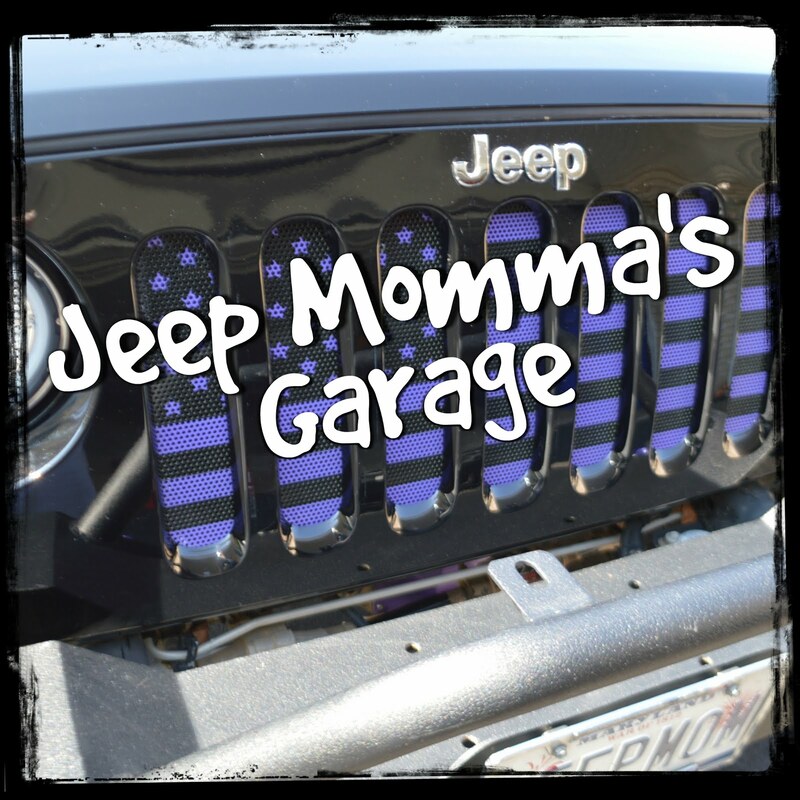 Check out Episode 15 of Jeep Momma's Garage for the Basic 5 Must Haves. If you plan on doing a little, or a lot of off-roading, no matter what terrain you wheel on, you most likely will be airing down your tires. Having a set of tire deflators makes this job much easier. I use the JT Brooks Tire Deflators. They come in a set of four so you can air down all 4 tires at the same time. Safety out on the trails is important. A good fire extinguisher paramount. This should be considered standard gear for any rig that goes off road. You are so far away from any help, it could prove to be beneficial in an emergency. There are a ton of mounting options however, I like mine mounted on the roll bars near the back windows. All I need to do is unzip the window to access my fire extinguisher. Finally, number 5 - grab handles. I have two different kinds in my Jeep. A set on the A pillar and a set on the roll bar. The Wild Boar grab handles are great when you have a lifted Jeep and need to get into your Jeep. Super sturdy and durable. 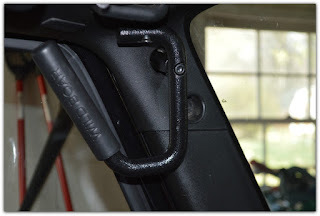 There is so many more off-road accessories out there, but but this will give you a great start.